Avriel Shull is a famous mid-century modern architect/designer from Carmel. 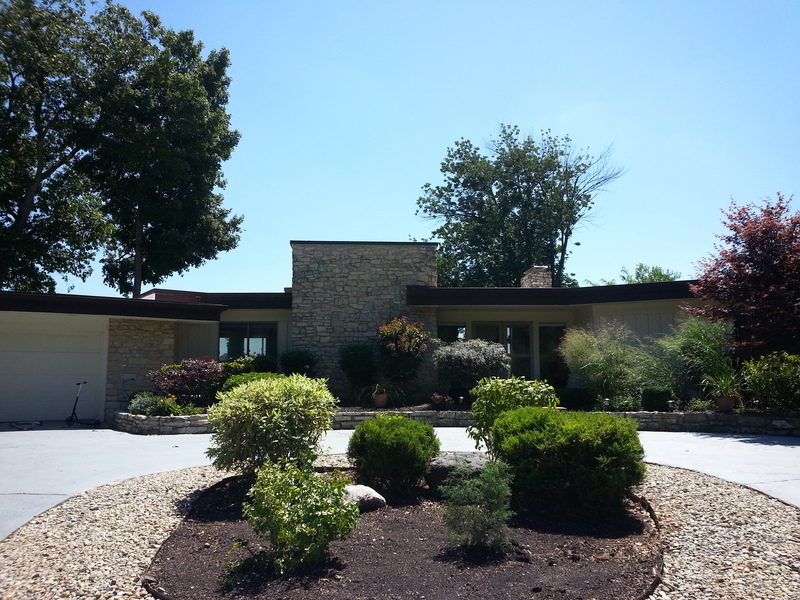 I recently helped clients purchase an Avriel home on Woodland Springs Lake. Let's take a look at how they're restoring it back to its 1960's glory. Posted on	 September 25, 2015 . Posted on	 July 24, 2015 . The real estate market in Hamilton County is hot! 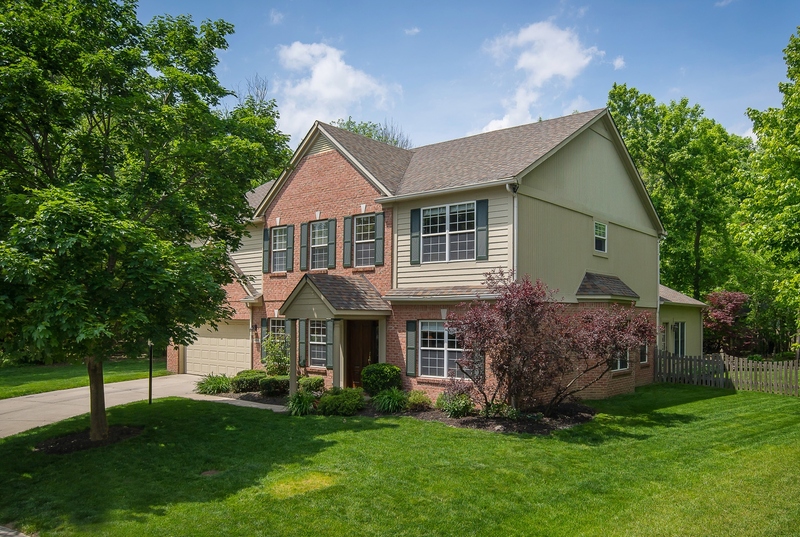 I sold this home in Carmel in just six days and we had multiple offers on it. Posted on	 June 26, 2015 . Posted on	 June 15, 2015 . 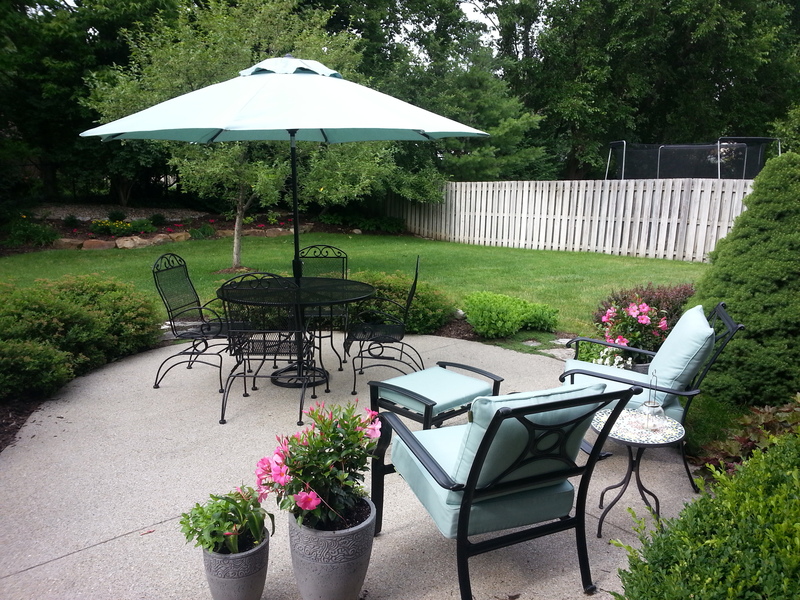 Summer is the time to expand your living space outside! If your deck or patio is under-utilized or uninspiring, read on for tips for making it useful and breathing in new life. Posted on	 May 21, 2015 . Did you know there are many programs available that help you with your down payment? Down Payment Resource is a fantastic website that will identify those programs for you. Posted on	 May 16, 2015 . 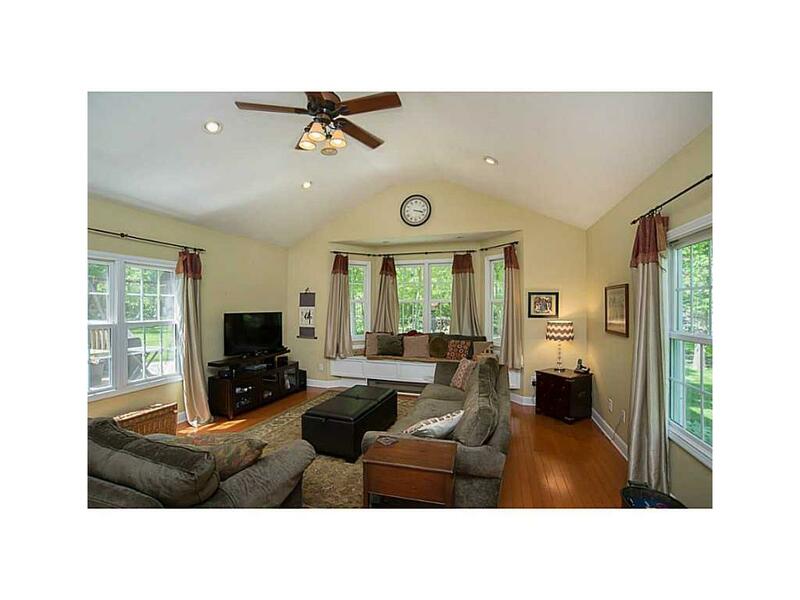 This type of Carmel home doesn't come along very often. Think private, wooded, convenient, updated kitchen, huge sunroom, walk-in closets,..
Posted on	 December 30, 2014 . 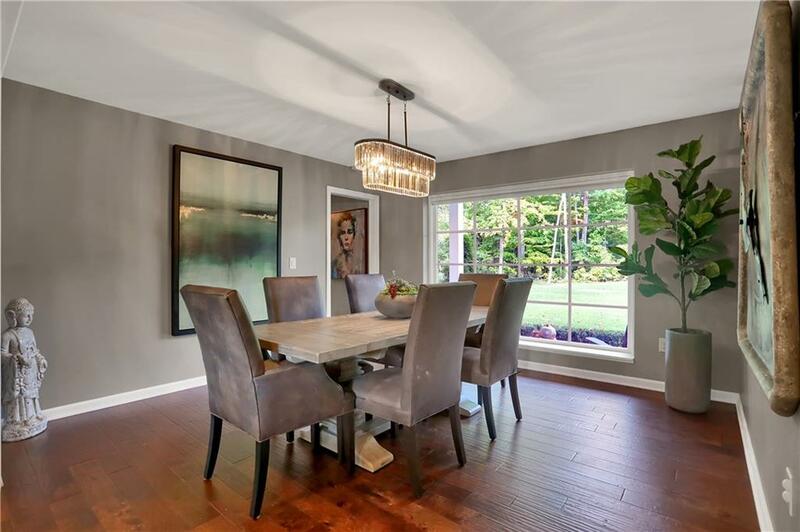 Staging means that your home is in good selling condition, setup so that a buyer notices the home's primary selling features and can visualize their belongings in the home. 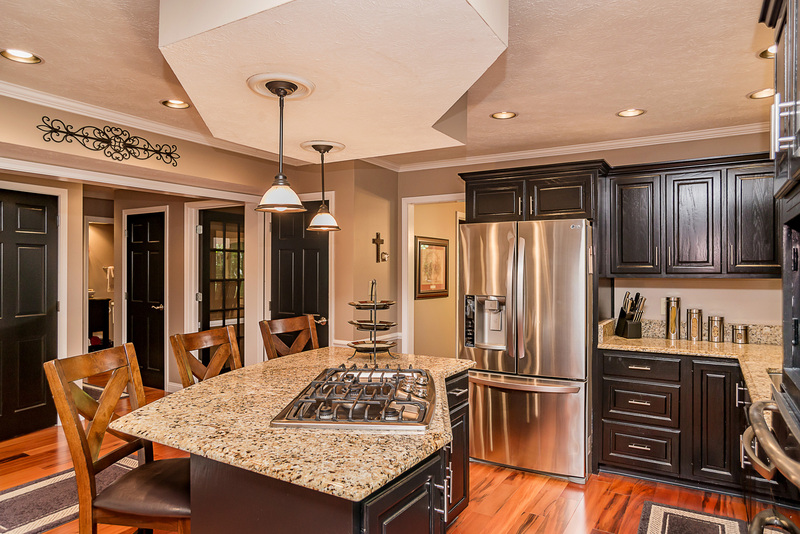 Staging combined with proper pricing will result in a quick sale at top market value.